If you’re one of our friends on the East Coast or in the Midwest, we do not envy the harsh Winter you've been having this year. While we can all keep our fingers crossed that Spring will show its sunny face any day now, there are certain things you can do to make the snow a little more bearable. Chief among them: snow removal! You may not have control over the weather, but that doesn’t mean you have to put up with cold, soggy feet and pants any time you want to walk out your door or use the driveway. Below are a few snow removal tips so you can keep your walkways, driveways, and home safe and snow-free. Decide what equipment is best for your physical abilities as well as amount of snow and the size and type of your property. A manual shovel may be appropriate if you are healthy and the snowfalls in your area are fairly light; or if you only have a small pathway to clear up. An electric shovel, on the other hand, is a great choice for people with physical limitations and small properties in areas with light snowfalls. Looking at some heavy-duty cleanup? Snow blowers come in various sizes and power levels based on the amount and heaviness of snow they can remove, and they are by far the best option for large driveways or walkways and heavy snowfall. Also, they’re pretty fun to use. Just make sure you get your earplugs out, and for the love of all that is sane, no 7am snow-blowing! Look the part. Wear warm clothes and outerwear along with the proper gloves and boots to get the job done. A pair of thick worker’s gloves will help you stave off blisters, as the repetitive motion of shoveling snow can often create a few. Layer your outfit so that if you get too hot, you can remove a few layers as needed. And finally, wear sunglasses and sunscreen. It may sound a little torturous to slather yourself in that fresh, sunny sunscreen smell and remind yourself of the day at the beach you’re not having, but snow is highly reflective of UV rays; dangerous sunburns can and do happen. Similarly, it it’s sunny out and the snow is particularly reflective, then staring at it for prolonged periods of time can cause serious damage to your eyes. 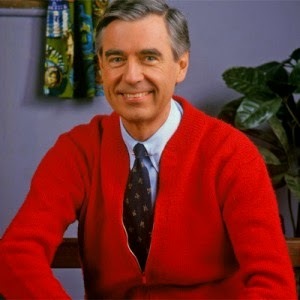 If it helps, grab a margarita and try to pretend you’re on a tropical vacation; if nothing else, your neighbors could use a little comic relief! Use the right technique. The proper way to lift snow with a shovel is to bend at your knees and turn without twisting. Do not twist. Do not twist! This can seriously tweak your back. Lighten your load. Don't wait until the snow gets too deep or heavy. 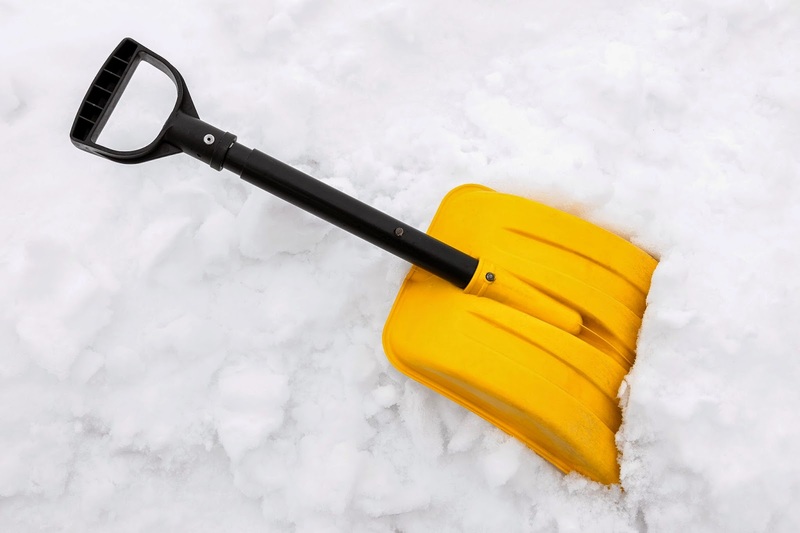 Shovel several times during the storm or in layers, and don't overload your shovel. Inspect your machinery. Make sure your snow blower is in optimal condition, and repair it if necessary. We happen to have a wide array of Tecumseh parts, a leading brand in snow blower engines. Obey the rules. If your community has a rule for removing snow within a certain time frame, follow it. Even if they don’t, use your good judgement on this one. We know you need to get out of your driveway, but early morning really isn’t a good time to bust out the snow blower. Plan ahead the evening before if you can; and if there was a fresh snowfall overnight and you absolutely must be at the office at 8am, see if you can make do with a shovel and take care of the rest later. Strategically park your car as close to the edge of the driveway as possible to make getting out easier. Keep it to yourself. Never transfer snow from your property to your neighbors' properties, and avoid throwing it into the street or onto the sidewalk. Otherwise you’re likely to start a snow battle, which is only fun in Calvin and Hobbes cartoons. So where should the snow go, you ask? Unfortunately, into the parts of your yard that you’re not using. Don’t worry; you’ll get your yard back eventually. Treat icy surfaces safely. Use de-icers that aren't toxic and won't hurt pets' paws. Gravel is a safe way to improve traction without chemicals, and Calcium magnesium acetate is a more environmentally-friendly choice than the popular, inexpensive rock salt. On an unrelated note, while we’re on the topic of pet safety: never, ever leave antifreeze outside. Both cats and dogs are drawn to the sweetness of this incredibly toxic substance. Good luck! Spring is just around the corner, and we’ll be ready for it with plenty of fresh blog posts about fun outdoor projects and construction ideas. You’ll be trading in your snow blower for a lawn mower before you know it!